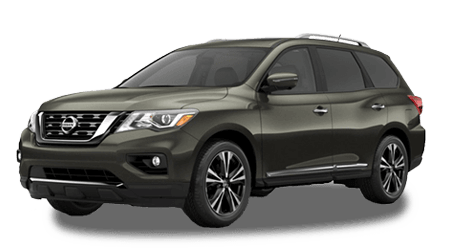 Our new and used Nissan dealership in Holly Springs, Georgia proudly serves the nearby Marietta area, so if you're looking for professional sales, finance and maintenance assistance, don't hesitate to get in touch with Sutherlin Nissan Cherokee County today! 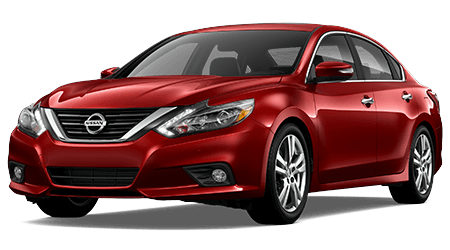 Our sales team will customize a new Nissan Altima shopping plan to complement your search requirements while our finance center explores competitive auto rates and terms. 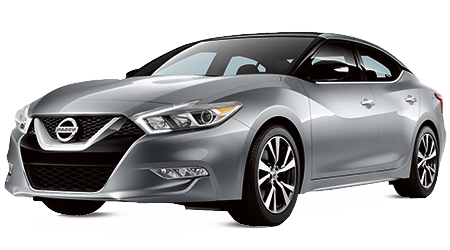 With help from our service department, your new or pre-owned vehicle can stay running smoothly for many years, so what are you waiting for, enjoy an auto process that has been tailored to suit your needs, drop by our Nissan dealership near Marietta, GA! 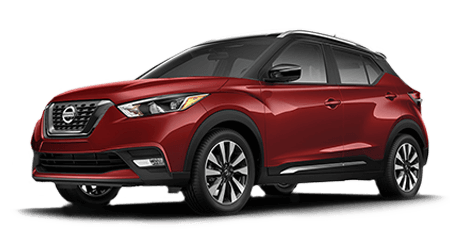 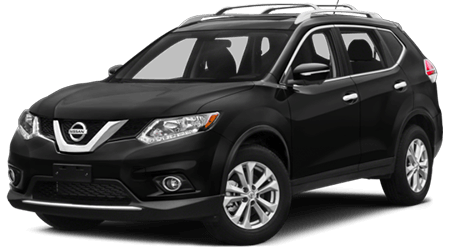 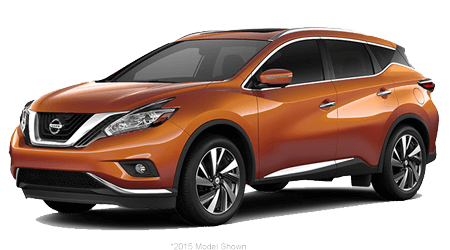 If you're looking for new cars for sale near Marietta, Georgia, you're in luck, as here at Sutherlin Nissan Cherokee County, we have a range of competitively priced new Nissan models to explore. 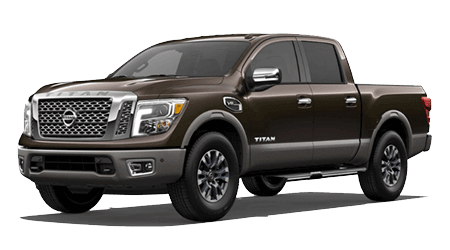 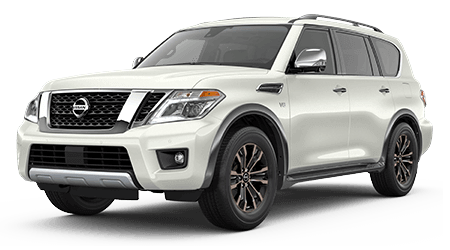 Check out the Frontier truck, the Maxima sedan or the Pathfinder SUV right here on our site or visit us to learn more about the amenities that come on a Nissan Rogue! 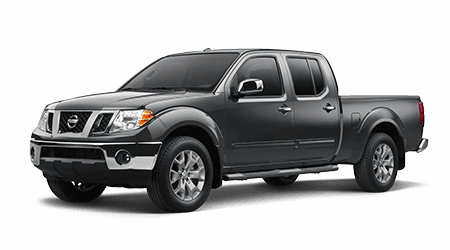 To ensure we're meeting the needs of all auto shoppers in the area, we stock a multitude of used cars for sale as well. 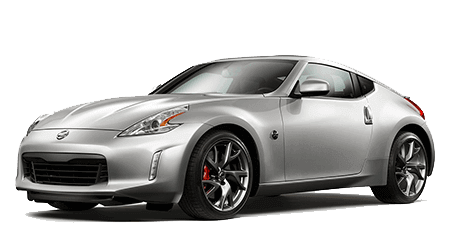 Don't hesitate to contact us about our used Nissan vehicles, the options we carry from other brands or to inquire about the inspection process our Certified Pre-Owned Nissan models must pass! 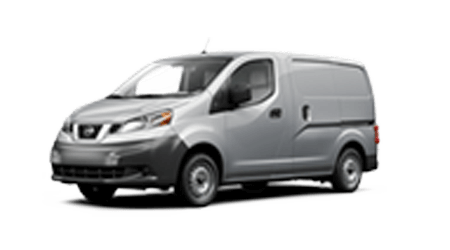 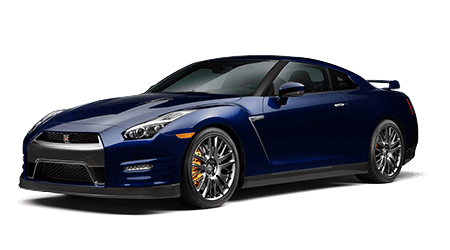 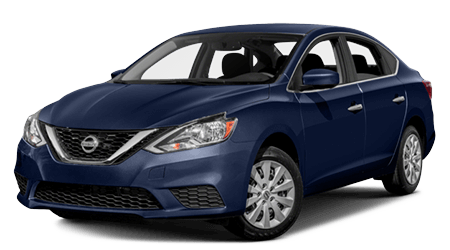 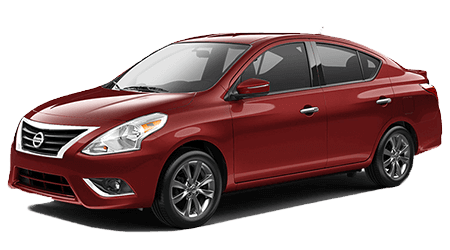 Ready to finance a new Nissan near Marietta, GA? 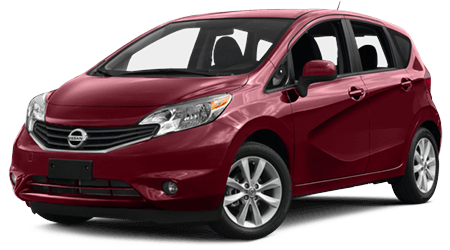 Submit a credit application to our team in Holly Springs via our website today. 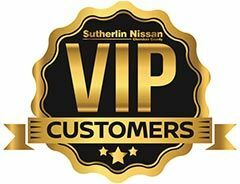 We've been able to assist motorists of all credit situations, so whether you're looking for sub-prime credit packages, competitive terms for your pristine credit score or anything in between, there's a loan solution for you here at Sutherlin Nissan Cherokee County. 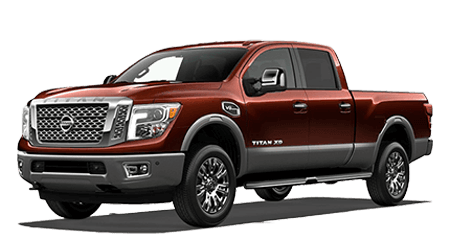 We boast a state-of-the-art Nissan service center, so when the time comes for an oil change, tire rotation, battery check or any other maintenance need, contact our new and used dealership. 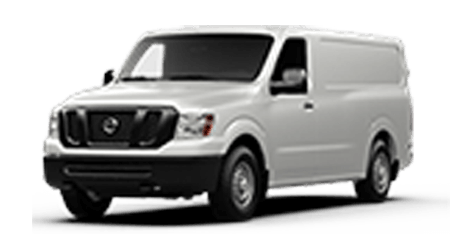 We'll complete all work with genuine auto parts, or can help you find the quality components you'll need for the job if you're interested in completing services at home. 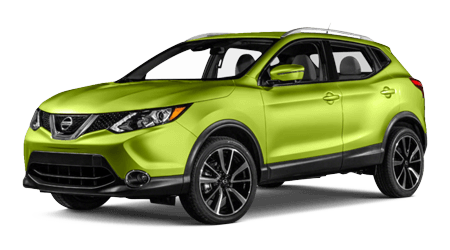 Sutherlin Nissan Cherokee County proudly serves nearby Marietta, GA so feel free to get in touch with our Holly Springs team if you're in need of automotive assistance!